Potential oozes from this peaceful unit set well back from the street in an enviable Mornington location, close to Fisherman's beach and Main Street, first-home buyers and investors will be impressed by the Peninsula lifestyle opportunities offered here. The open-plan kitchen, living and meals zone has timber flooring and is brightened by several windows overlooking greenery outside. The kitchen is complete with a gas cooktop and rangehood. 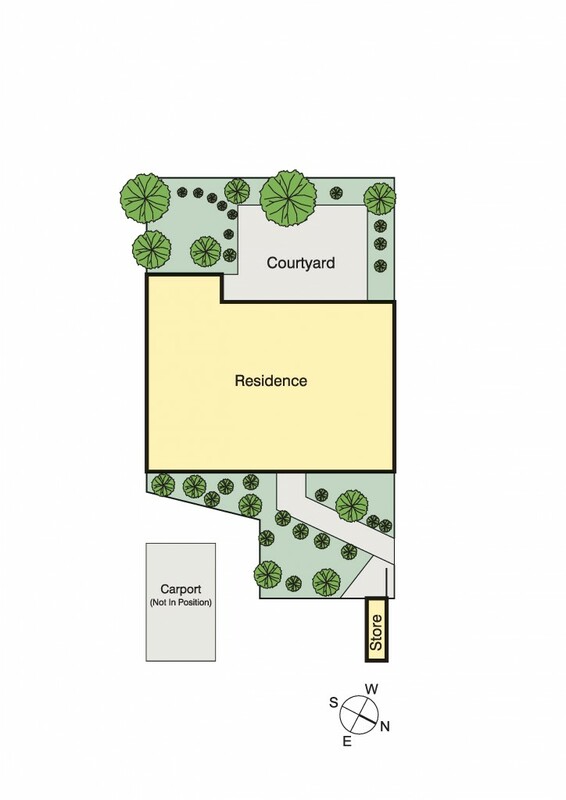 Avid gardeners will find themselves at home in the private courtyard, which has plenty of space for a barbecue and outdoor dining setting. 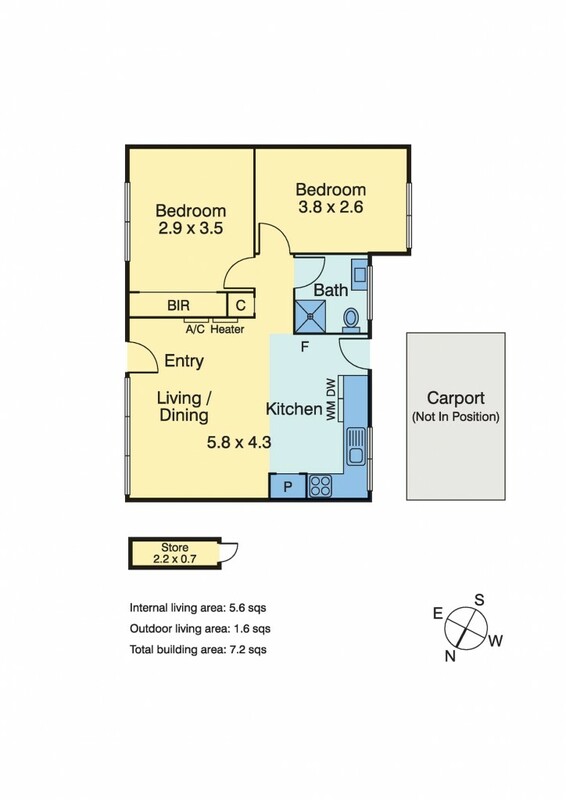 The floorplan is flexible, with two carpeted rooms suitable as bedrooms or a home office. The bathroom has contemporary fixtures. There is split-system heating and cooling, a single car space and hidden behind the front garden is a practical shed. Close to all amenities and providing all the essentials, this character-filled unit ticks all the boxes.